$20 off Until May 25th Only! is the extremely unofficial and definitely NSFW playing game that is not endorsed by the boy who lived. Our deck includes 400 original white and 99 black cards, sure to make you and your friends laugh harder than an ill timed tickling charm. 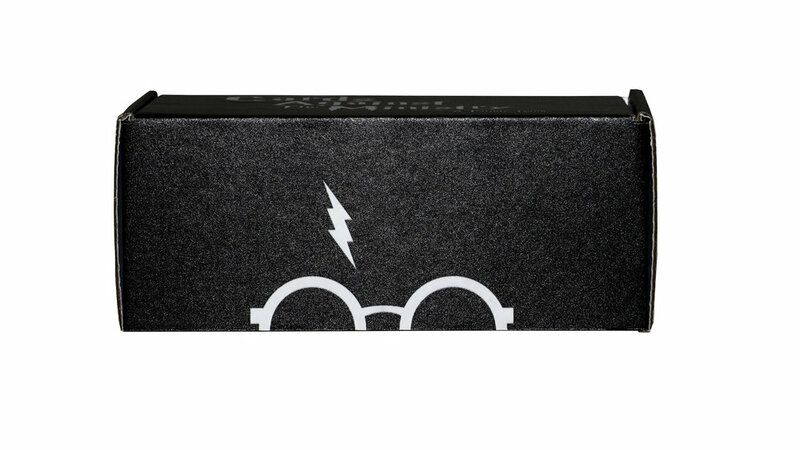 Fear not, you do not have to visit Weasleys' Wizard Wheezes to get your deck, you can simply summon them to your door today. We promise, Muggle Fedex is much faster than Errol. 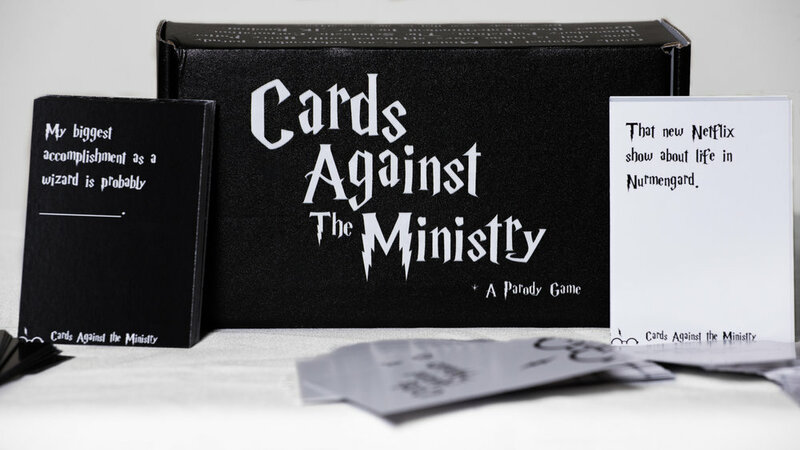 Choose either our physical version of Cards Against the Ministry, a digital download of our cards in PDF form to print them yourself, or work with us to create a completely customized version!